In this interview I sit down with Lily Ma, a Program Manager on the Visual Studio Team building tools for SharePoint development. 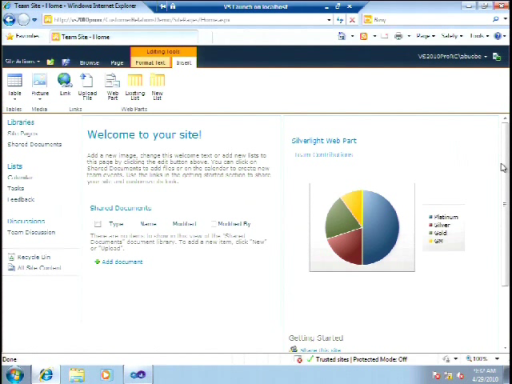 Lily shows off the new SharePoint feature and package designers in Visual Studio 2010 and how they make packaging up and deploying your SharePoint customizations easy. 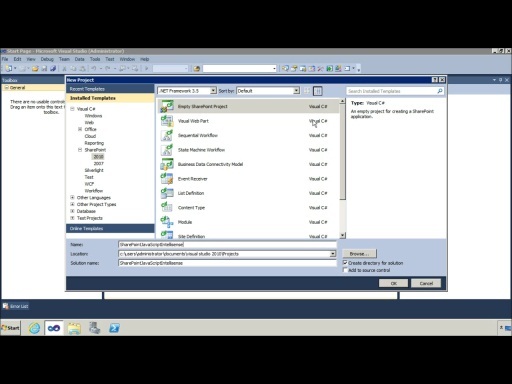 As she dives deeper into the tools, she also demonstrates the flexibility and control you have in specifying what features go in what packages across projects in your solution as well as how to modify the manifests to meet a variety of developer needs. 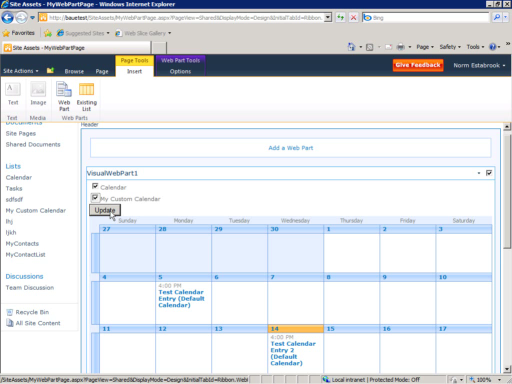 Also if you missed it, check out Overview of SharePoint Development in Visual Studio 2010. And please give us your feedback in the SharePoint Development Forums! 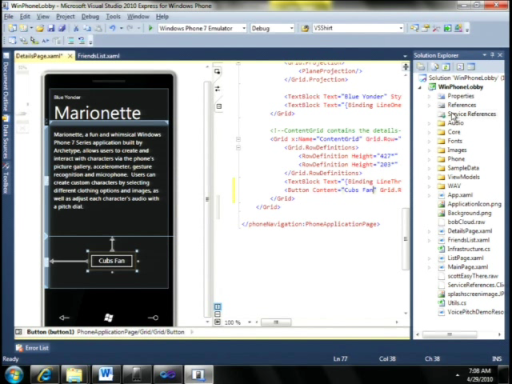 Very good overview of VS2010 for begineers who want to see what you can do in new UI toolset. Well done guys! Really good detail video. I wanted to hear more regarding production and uat deployments . You probable will not use VS for this.